Wastewater operator pre-apprenticeship informational session: 6 to 8 p.m., Allen County Sanitary Engineer facility, 3230 N. Cole St., Lima. Register at 419-999-0314 or 419-995-8416. LIMA — There will be a wastewater operator pre-apprenticeship informational session from 6 to 8 p.m. Wednesday, April 17, at the Allen County Sanitary Engineer facility, 3230 N. Cole St., Lima. 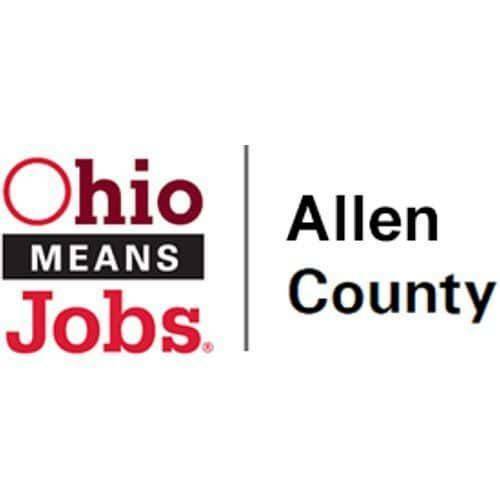 Register for the session with Steve Musser, of Ohio Means Jobs Allen County, at 419-999-0314 or with Margo Meyer, of Rhodes State, at 419-995-8416 or meyer.m3@rhodesstate.edu. Pre-apprenticeship dates are June 10 through Aug. 16.